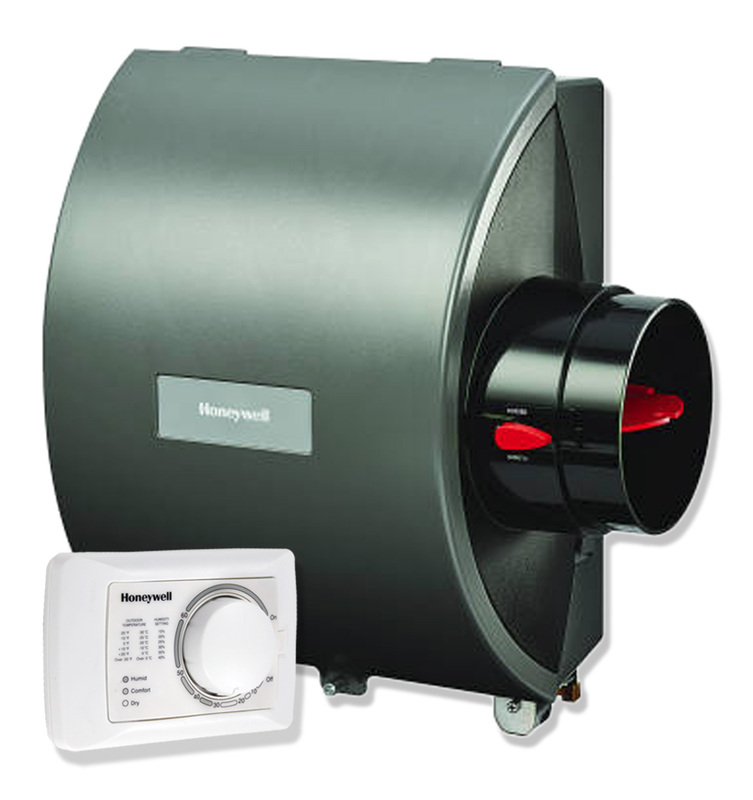 Honeywell HE205A1000 17GPD large bypass humidifier with H8908 manual humidistat. 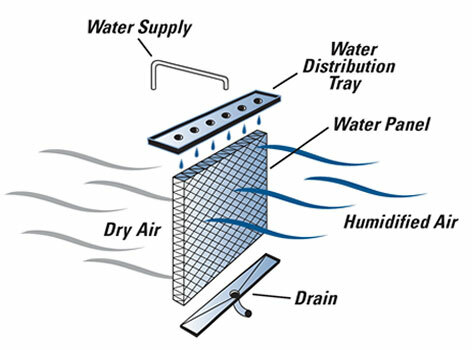 Suitable for homes up to 20,000 cubic feet in size. 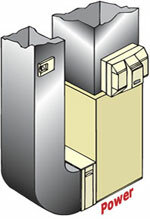 Dimensions 15.16 × 16.57 × 9.47 in. 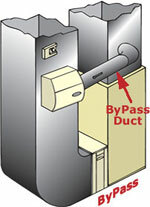 Duct Opening 9.43 × 9.28 in. The Honeywell warranty for the HE205A humidifier is 3 years. Our customers simply ship us the defective part. We inspect and test and confirm defective. We then ship back a brand new part.